Join Rachelle as she interviews PEN EV Fellows # 7, Marissa Tinloy. on Friday, August 21st at 10 am PST. Marissa Tinloy is a recipient of the 2009 PEN Center USA Emerging Voices Rosenthal Fellowship. She grew up in Alameda, California and graduated from UCLA’s English Department with a concentration in Creative Writing in 2008. Marissa won first place in UCLA’s annual May Merrill Miller Competition for Fiction. 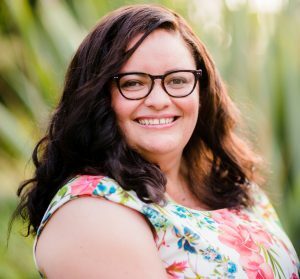 She is currently working on a novel set in 20th-century China and San Francisco that encounters memory, sisterhood and the conflicting emotions of love and hate. Thank you again to John and Sylvia for being on the show today! on Friday, July 17th at 10 am PST. modern-day lesbian community on Lesbos Island. Thanks to Erika Ayon for being on the show! Check out the episode and let me know what you think. Episode 3: Erika Ayon and Your Summer Listening Schedule! It’s almost summertime! Compile that summer reading list, but don’t forget your literary listening dose. 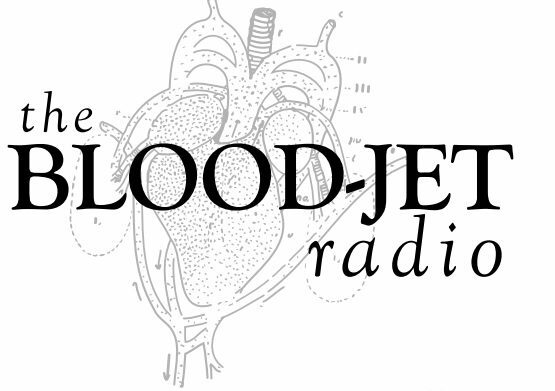 Check out The Blood-Jet’s Summer 2009 schedule. I’m starting a new series on the PEN USA Emerging Voices Fellows, which I am proud to be a part of. Again, check out the summer schedule for the line-up. My first guest is poet Erika Ayon.